Despite or perhaps because of its economic problems, Turkey is embracing crypto like few other countries. 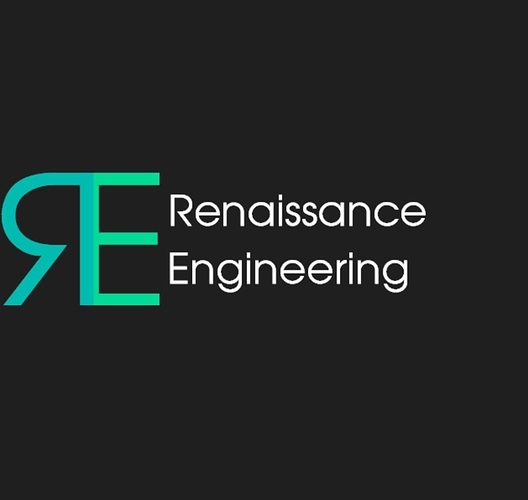 Renaissance Engineering is a seeking to fund its decentralised construction business with a token sale on the Waves platform. In the midst of soaring inflation and the collapse of its currency, Turkey has adopted crypto with enthusiasm. The Turkish Lira (TRY) already has a gateway on the Waves DEX, and tech-savvy citizens are hedging their cash in bitcoin and other currencies. The country’s economic problems also offer opportunities for those willing to think outside the box. The idea is to launch a security token on Waves, paying a share of profits over time (30%) as well as conducting regular airdrops – leading to a steady stream of passive income. Further down the line, Renaissance aims to launch the Renaissance Lab, an incubator for engineering projects that crowdfund their own initiatives on the blockchain. 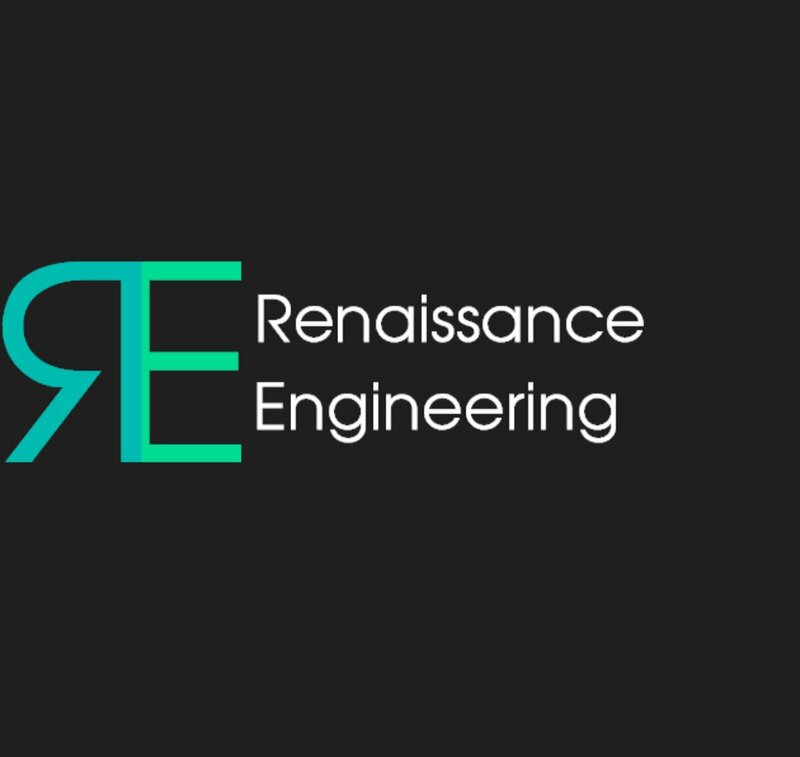 Renaissance is targeting a raise of 210k waves in their month-long ICO, which starts on 1st October – although the low overheads in Turkey and the depreciating currency means that the project will be viable with significantly less. As ever, conduct your own due diligence before investing. The team can be contacted via Telegram and other social media channels to answer questions. 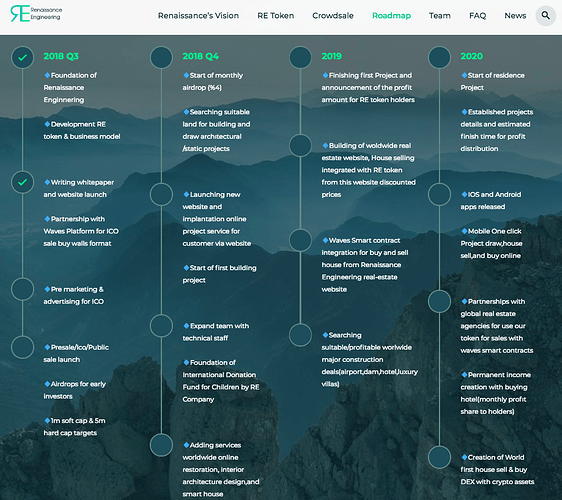 There is more detailed information about the project on the Renaissance Engineering website, including Team, roadmap, strategy and background. 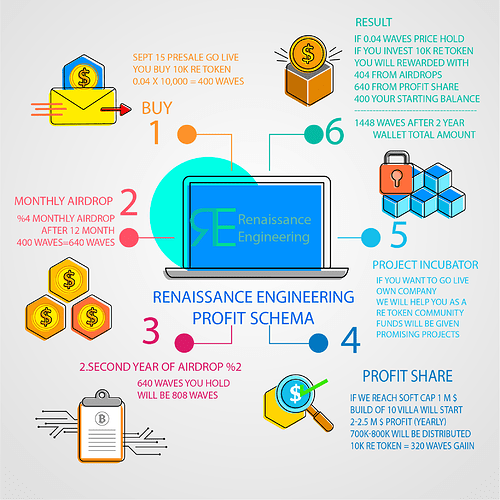 To find out more, visit http://renaissancetoken.io. ICO TOKEN SALE WILL GO LIVE 1st of October ! A very unique concept backedup by a great team. This is going to be the most successful project on the waves platform. I am happy to join this great project! good luck guys. 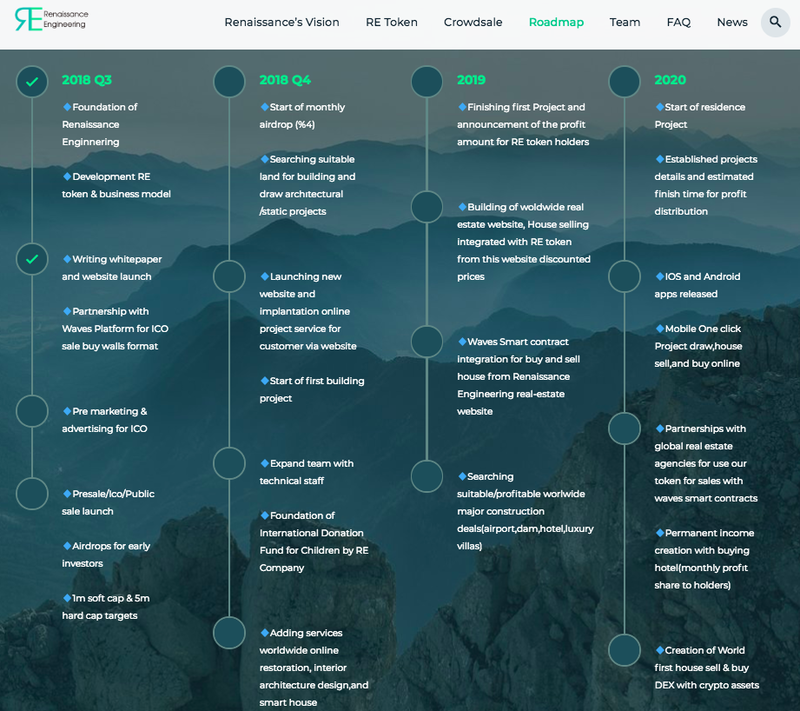 looking forward the project. Promising token. Good luck to the team. Glad to see good project.